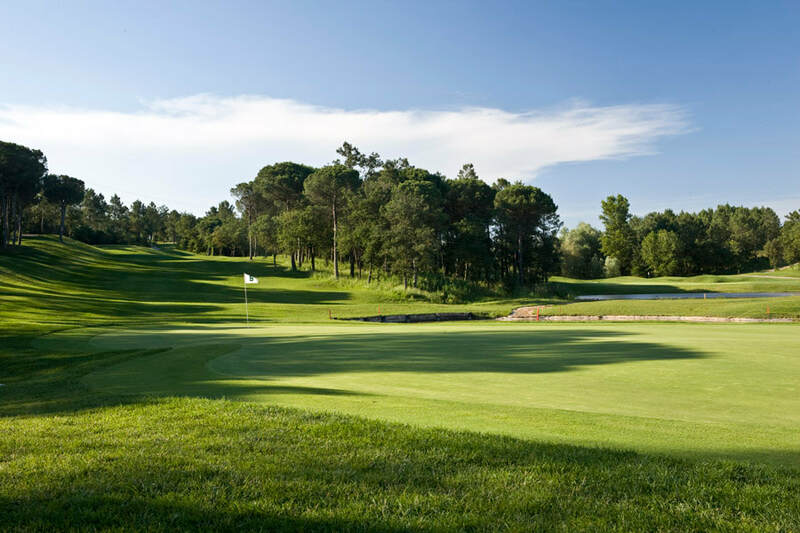 Set in an environment of very mature, tall trees, has been given a face lift, with the introduction of lakes, mounding and features, including newly designed and constructed greens all of which add to the aesthetic beauty of the course. It is a course that will provide challenges to all golfers of all skill levels. We hope the club members and their guests enjoy the golf course and the private country club experience. A team of well-trained caddies to assist during your entire round. 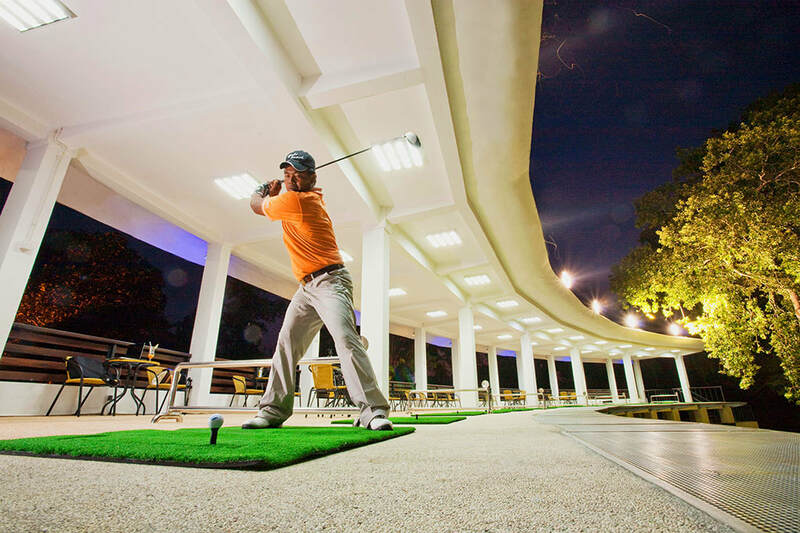 The first and the only night driving range in Bali. 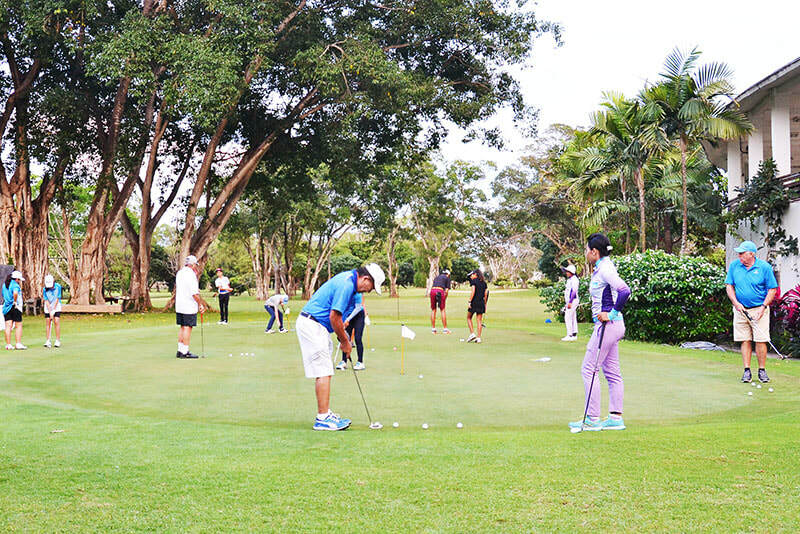 BBGC Driving Range offers a complete practice facility on a beautiful natural setting. Practice all aspects of the game under the conditions you find on the course. Consist of two floors, the driving range (on the 2bd floor) opens daily from 7pm-10pm, while the first floor are available to used for variety of events such as cocktail party, private event or dinner. Prepaid voucher are now available. 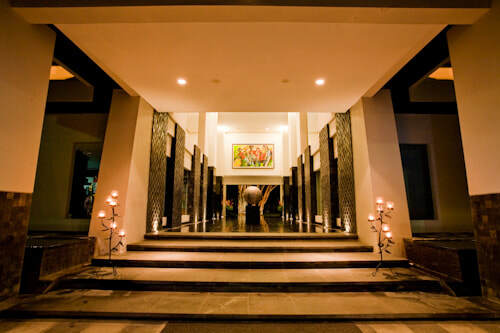 A beautiful restaurant serving an extensive menu from the best selection of Western to Asian cuisine with gorgeous view over looking the green giving you a relaxing ambiance out on deck or an intimate indoor lounge. Apart from being used as a restaurant and a venue for in-house events, our mufti-functional Ballroom can also be transformed inti a meeting facility to accommodate 250 participants in a theater style set up. It has previously been used by large corporations such as Bank Mandiri, Bank Central Asia, AXA Insurance, Coca Cola, Unilever and many other companies. 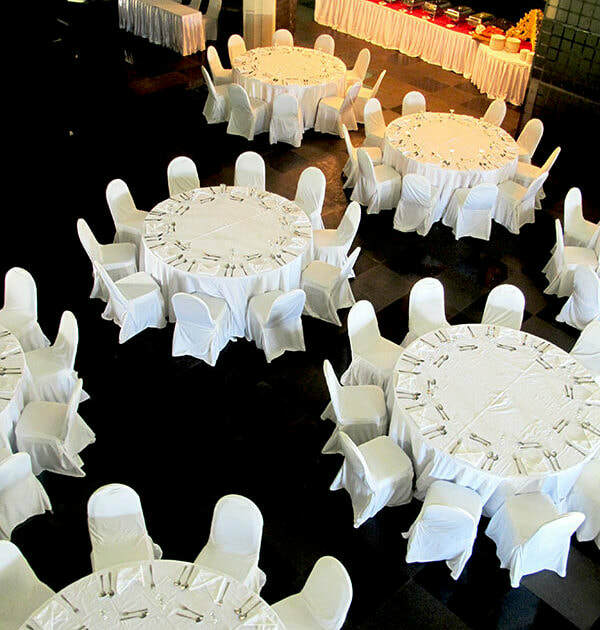 The Ballroom is ideal for hosting private gathering, dinner, seminar, regular meeting or product launching. It can also be used for a wedding reception and school graduation. Situated in the main building and attached to the Ballroom, the Darmawangsa Room is suitable for 30 participants in a classroom set up or 24 participants seated at long tables. Alternatively the room caters for private dining and can accommodate 28 guests with restaurant style seating. Standard meeting facilities are provided including note pads, pencils, a flip chart, iced water and coffee break depending on the chosen package. This venue is also available for private rental. 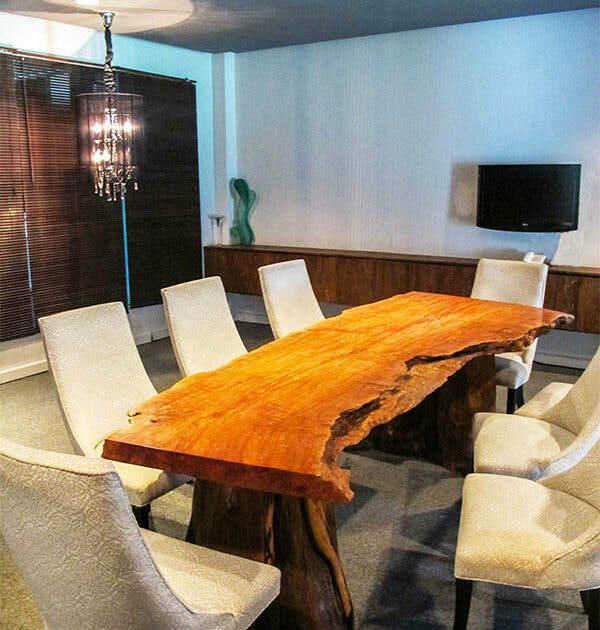 This elegantly appointed meeting room has been designed with top business executives in mind. 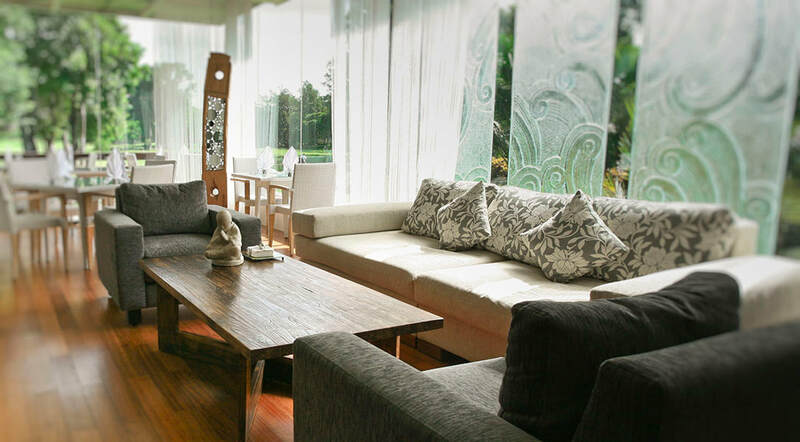 Tastefully furnished for complete comfort, this private room caters to a maximum of 10 guests comes equipped with an LCD and wireless internet connection. 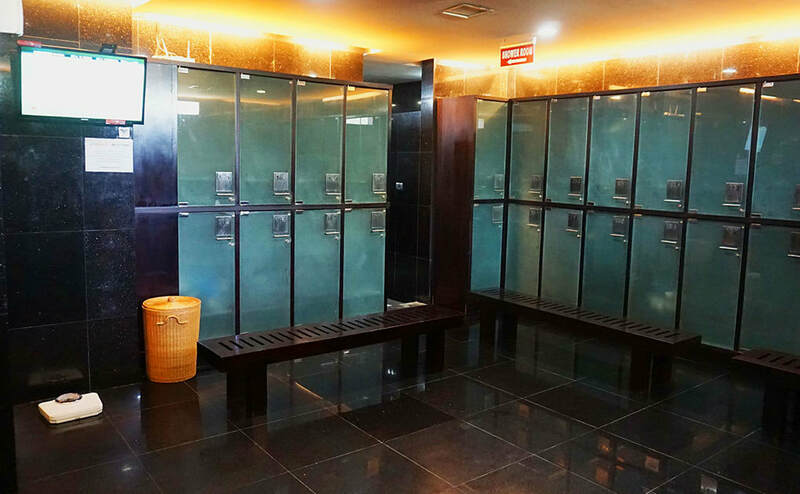 It is the perfect room for important negations as well as VIP lunch and dinner meeting. 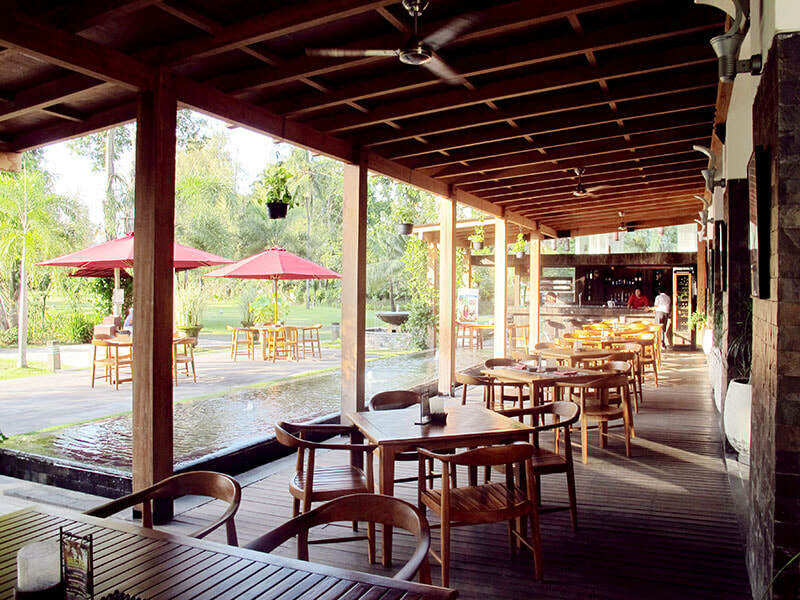 Verandah is an outdoor outlet designed for up to 60 guests with restaurant style seating. It is popular spot for golfers to meet before teeing off as well as after play. 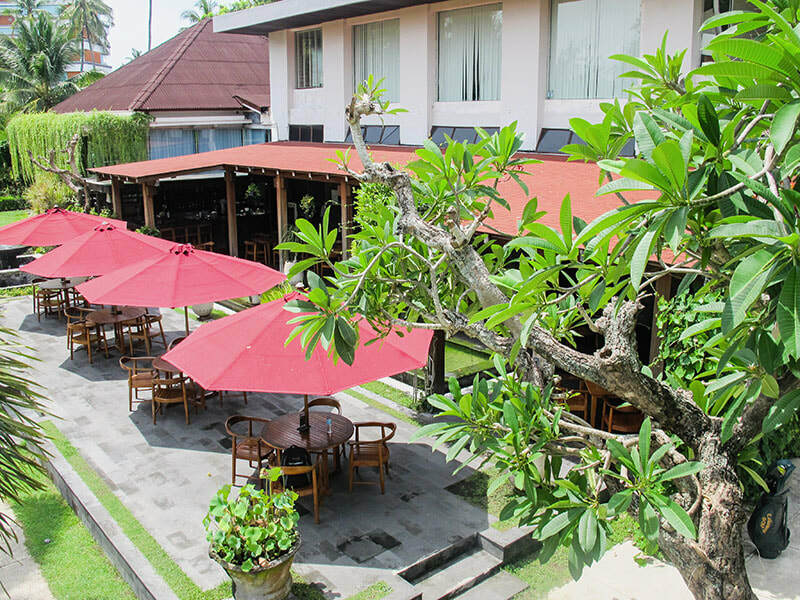 The great ambiance and natural scenery makes it perfect venue to enjoy the tasty food ranging from traditional to international cuisine. The Lobby can accommodate up to 150 guests for a standing cocktail party. It is an open area suitable for launching a new product or hosting an exhibition of art. Indonesian master painters have previously shown their works in this space. Attached to the golf course, the Practice Green is a wide grassy area that provides additional space for any type of event. It is the perfect spot for a wedding, gala dinner or a special function for up to 2,000 guests. We will be happy to comply with any chosen theme or alternatively your personal event organizer is more than welcome to inspect the site and develop a decorative concept. Providing a wide range of top branded golfing equipment and accessories. This is a good starting hole that plays dog leg left. Play center left to avoid bunker on the right. Long hitters could reach the open swale, which is 30m from the green. The green is slightly raised and easily accessible from the right. It has a few interesting pin positions, especially on the far left of the green. It plays 150m from the back tee. This is the only Par 3 on the course. The presence of a constant head wind makes the hole play longer. The green is elevated. The water in front of the green is in play and adds character to the hole. A beautiful hole that is set well amongst palm trees and water. Focus on the green and not the water. Extra club here is a good idea. The hole plays dog leg right. Good positioning on the left side of hole is key to the opening up for the approach. The green bowls out and receives shots well. The hole is well tree lined. Too far right would leave you with no shot to the green. Keep in mind of the cross wind. This longest hole of the Par 4’s bends right and is easily the most difficult hole on the course. All the trouble is on the left. The main concern is the approach shots over the lake guarding the green. The green runs away towards the right. Approach shots must avoid the bunker on the left. Weigh up the options carefully to avoid going away with a bad score. A par is good score on this hole. The water feature near the tees sets up the hole. The fairway is rather narrow, and is tree lined. The bunker on the right should not come into play on most tee-shots. The hole plays against the wind and is longer than it appears. The green is well bunkered and accuracy is key on the approach shot. Pin position on the left will play tough. The hole plays straight. The main concern is the bunker on the right, which must be avoided at all cost. The green is elevated and very tightly guarded by bunkers. An extra club in this hole may not be a bad idea. Beware of the string of bunkers on the left towards the green. Three putts could be common on this green. The hole plays dog leg left. Good tee-shot is played to the right. Most players will carry the open swale on their tee-shots. The green is slightly elevated. The green itself slopes back to+ front and is easily accessible from the right. Good idea to stay below the hole. The bunker in front of the green catches errant approach shots. The only Par 5 on the course. Errant tee shots will catch the bunker on the left of fairway. Shots played to the slope on the right side could set up well for the next shot, which must be positioned more towards the right before the lake. The approach to the green is most challenging. The green is very tightly guarded by the bunkers. Aim center left to avoid trouble. A true test of golf. The rather longish Par 4 is a good finishing hole. The hole bends right and the temptation is to cut the corner. This will considerably shorten the hole. But it is not without risks, especially the pot bunker on the right slope of this rather elevated fairway. The green is elevated and well guarded. Pin positions on the right can be challenging. A good par if you make it. Be aware of three putting on this sleek green.